Following the devastation and poor management of relief to the hurricane Katrina victims in New Orleans, Mississippian Michael McDaniel was determined to develop a solution that would prevent inefficiency and waste in future disasters and avoid making things worse for the victims. The goal of his company Reaction over the past 8 years has been to improve the quality and cost of post-disaster shelters for victims. 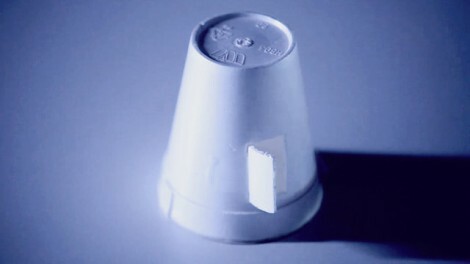 With the inspiration of a styrofoam coffee cup, McDaniel came up with the idea for the lightweight, stackable, and cost effective Exo Housing System. According to the company’s website, the shelters are light enough to be moved by hand and strong enough to stop bullets. 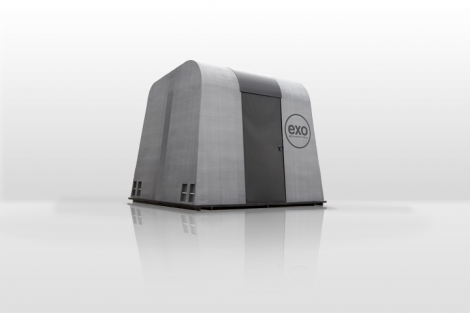 While the average cost of a FEMA trailer, the current post-disaster shelters, is around $20,000 each and designed for a single use, the Exo will be sold for about $5000 and can be reused. 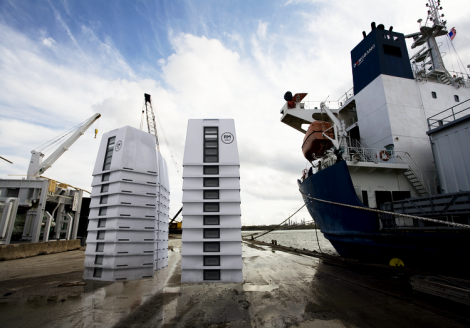 Apart from the cost and construction, they can also be stacked, just like coffee cups, fitting 28 housing units on one semi trailer that can only transport one FEMA shelter. The shelters are also more than just a roof over the inhabitants heads, they are wired with modern technology to allow victims charge phones and stay connected with updates through an integrated app called Populous. The company just finished raising $50,000 to send shelters to Syria and they are beginning the process of manufacturing on a large scale to make these available to all the areas in the world that desperately need them. Fast Company just published this nice video interview with McDaniel about the Exo shelter’s creation and its potential for doing good in unfortunate circumstances. Disposable coffee cups are often one of the downsides to coffee’s popularity, but in this instance, a disposable coffee cup’s inspiring impact has the potential to do a lot of good for a lot of people around the world.